The South Australian version of Mount Barker is a fast growing and exciting regional centre and one of South Australia’s sought after locations . It has a dynamic retail and commercial CBD plus an entrepreneurial spirit to many of its small businesses. The population is increasing as is the social and economic mix. With many young people coming here to live it is a vibrant area and there are a range of public & private schools plus childcare centres. 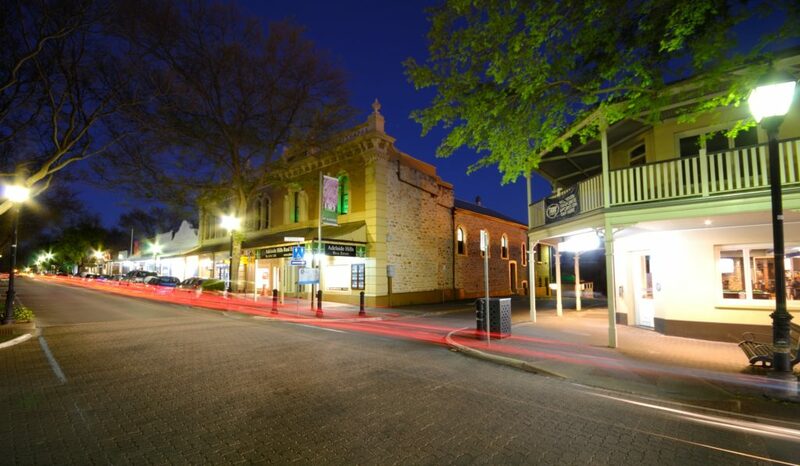 Mount Barker has a good range of restaurants and eateries plus several hotels, a cinema complex and supermarkets. Mount Barker highlights include Auchendorrach, Steam Ranger, Laratinga wetlands & associated linear trails, the Mount Barker Summit, Gawler Street and the Neringa Concert Hall. The town itself has many Parks, Walking Trails & Reserves and has an ambitious street tree planting program. There is Freeway access to Adelaide, the capital of South Australia and to the developing employment lands at Monarto South & Murray Bridge. Mount Barker SA is in the midst of the Adelaide Hills, an area renowned for its natural beauty, its range of agricultural & horticultural pursuits and its vineyards, wineries & eateries.